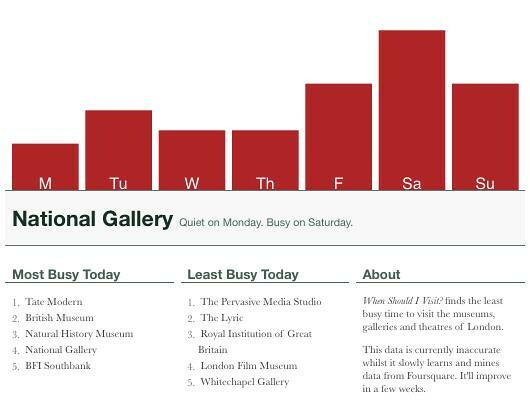 More wonderful examples of creative cross-pollination (and links to descriptions and photos of the proceedings) at Culture Hack Day. C.P. Snow would be proud. *“The Two Cultures,” the 1959 Rede Lecture by British scientist and novelist C. P. Snow, who argued that the breakdown of communication between the “two cultures” of modern society– the sciences and the humanities– was a major hurdle to solving the world’s problems. 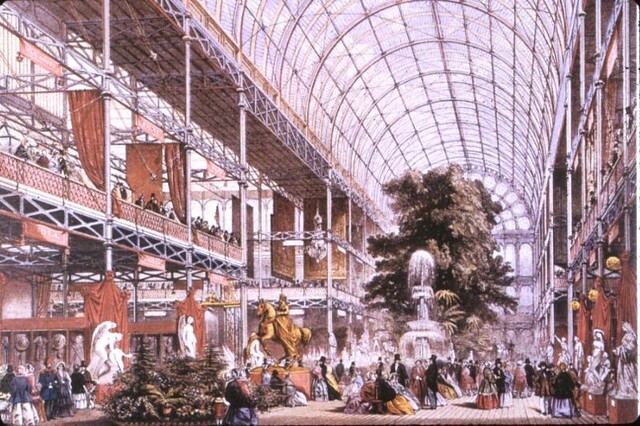 As we think integrative thoughts, we might recall that The Great Exhibition of the Works of Industry of all Nations– or the Great Exhibition, as it was more familiarly known– opened on this date in 1851 at the Crystal Palace in London’s Hyde Park. Conceived and organized by Queen Victoria’s consort, Prince Albert, the Exhibition was nominally a collection of technological wonders from around the globe. But the eight miles of tables manned by 6,000 exhibitors within the Crystal Palace were largely British… in keeping with Albert’s real intent– the mounting of an overwhelming display of Britain’s role as industrial leader of the world. Six million people (equivalent to roughly a third of Britain’s population at the time) attended during its six-month run.